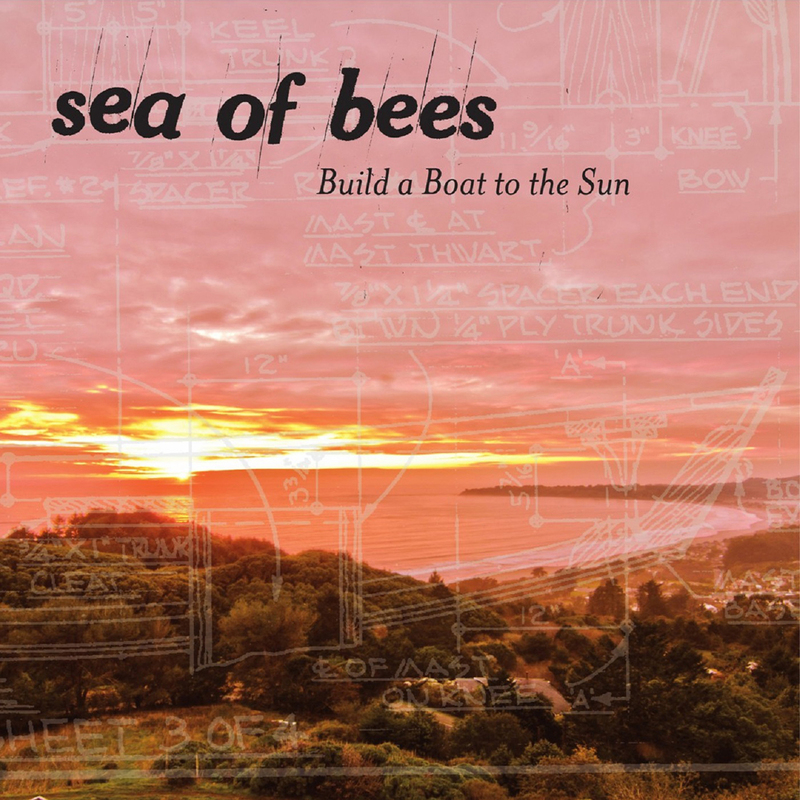 Sea of Bees is the musical project of Julie Ann Bee, or Jules as everyone calls her. She sings, writes the songs, and plays lots of musical instruments. She is the kind of singer-songwriter you come across only a few times in a lifetime - special, unusual, leaping out at you like an alien, her character fully-formed, her uniqueness intact. Following the acclaim of debut album, Songs For The Ravens and follow-up Orangefarben, Jules is leaving the darkness for brighter horizons, gathering the good things up, leaving the bad behind and moving forward. The music has moved forward sonically too, with a full band sound after Jules bought a drum set and spent as much time playing it as she played guitar, much to her neighbour's dismay. Working with long-time producer John Baccigaluppi she again visits a variety of styles across the album - folk, Americana, pop and rock. The album was mixed by Jesse Lauter (The Low Anthem). Listen: album stream on NY Times "Press Play"
Julie Ann Baenziger packs a sting on her latest album, through angled harmonies and lush guitar arrangements reminiscent of Cat Power. It would be impossible to exaggerate how much I love this album. Test Yourself is one of those songs that grab you in the first second ... Every 'la la la' and jingle-jangle in the background feels deliberate and well-executed. The songs are full-bodied and immense, each one rattling along with considerable purpose. This is an enjoyable positively fragile album. This is about progression and how to go about negotiating the pitfalls and pratfalls of life. 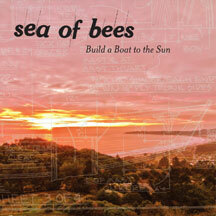 A mellow, meditative and musically varied yet also restrained album which denotes a blossoming future ahead. Climb onboard.